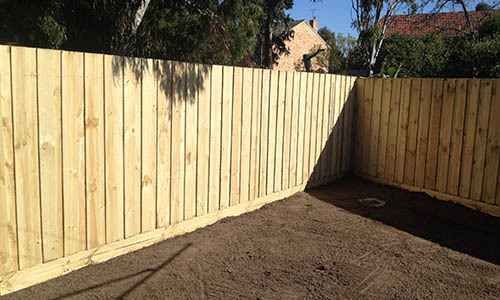 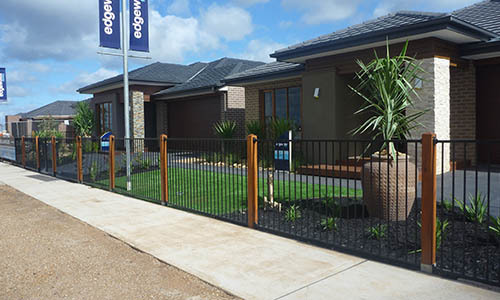 We are a privately owned Fencing Company based in Werribee, servicing the North and Westerns suburbs of Melbourne building quality Fencing and Gates for new residential homes and commercial sites. 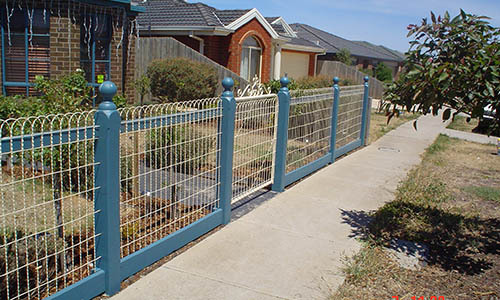 Fencing around your home not only provides you with security and privacy but is also a finishing touch to complete a home in which appearance and quality also counts. 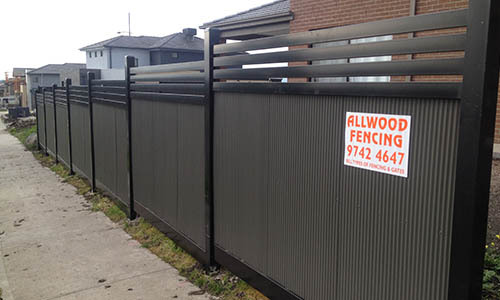 Allwood Fencing is commttied to delivering this to our customers.